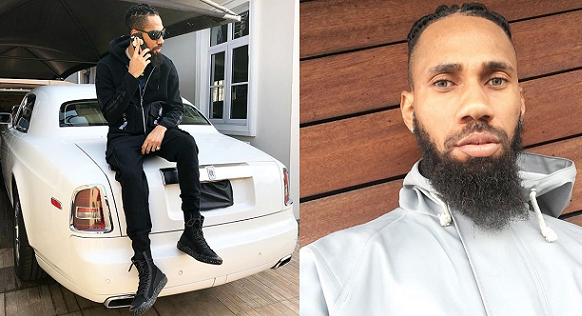 Nigerian rapper, Chibuzor Nelson Azubuike aka Phyno is in celebratory mood as he just acquired a brand new Rolls Royce Phantom. A video also emerged showing the rapper driving his latest whip. 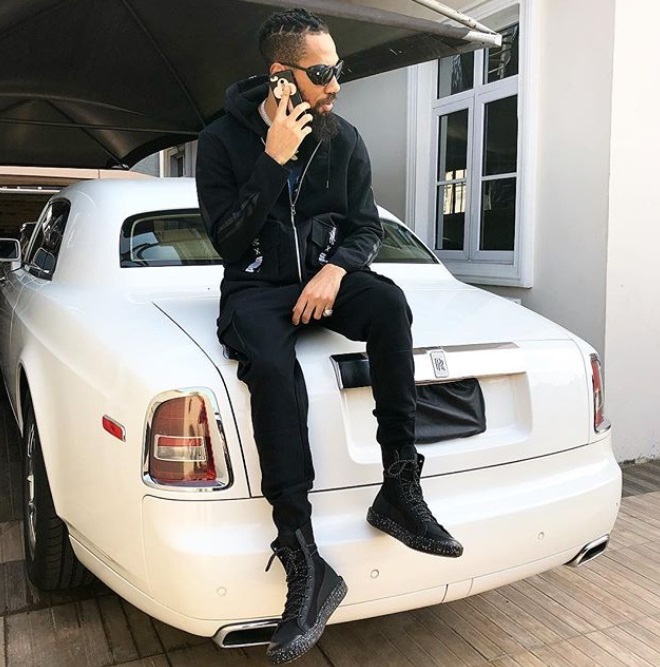 Fidel Ugo Davido made 400 million naira in one day now phyno buys rolls Royce. 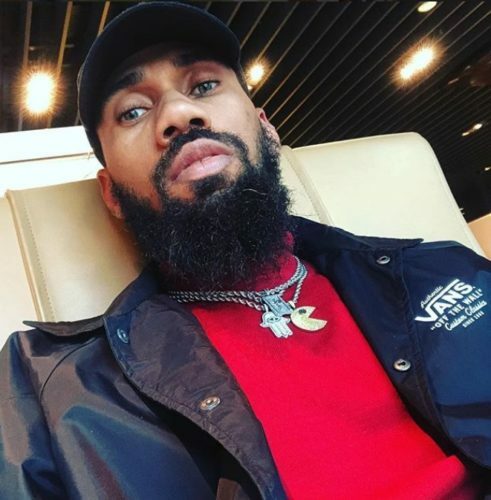 Music industry is a blood money. Kudos to my brother phyno . He worked hard for his money. Umukoro Ovie Austine Politician money, this is the easiest way to secure money under the musicians bank account! Or what kind of song that can afford all those our musician life style?